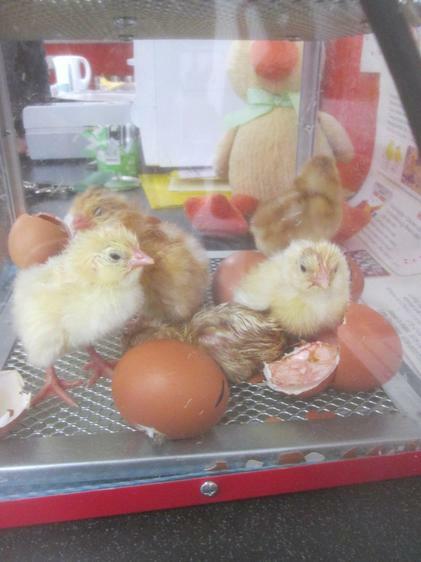 Living Eggs- 7 new chicks! 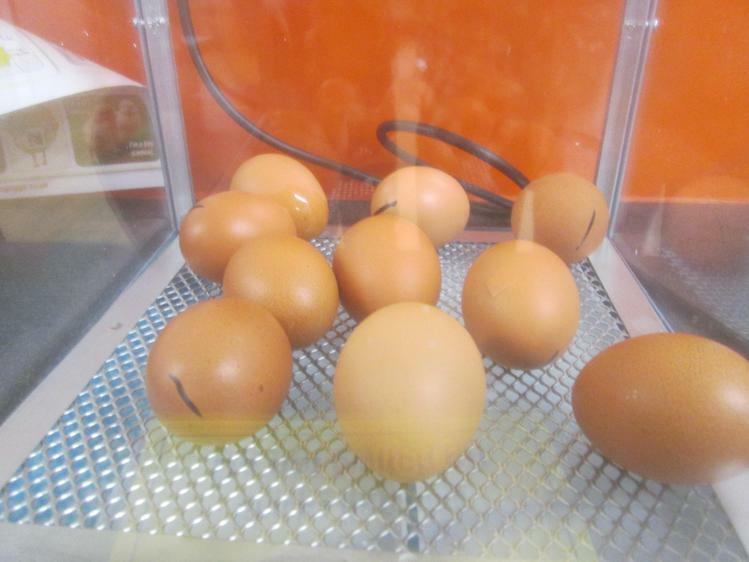 On Monday morning, Living Eggs delivered 10 eggs to school in an incubator. 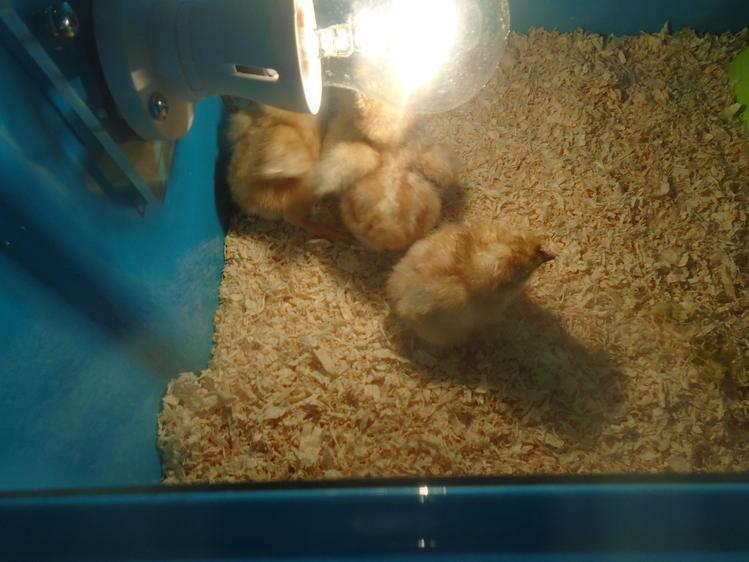 Over the week we have gradually seen 7 chicks emerge from the eggs, and they are now lovely and fluffy in their brooder. 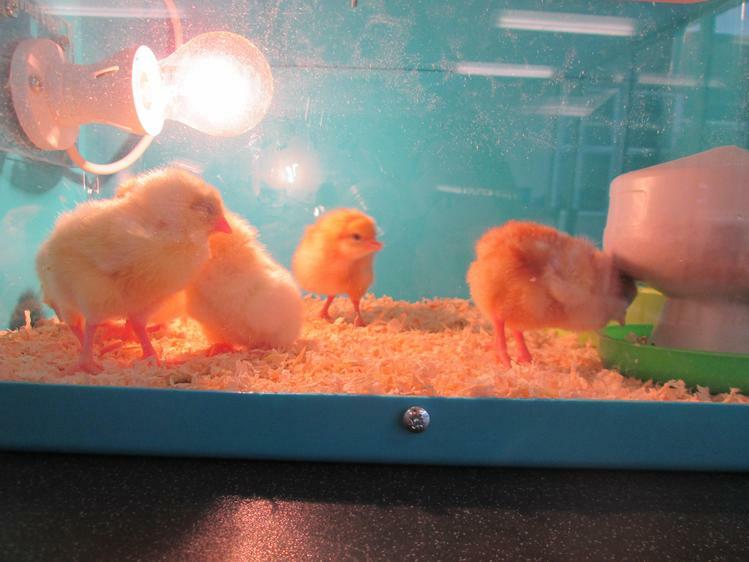 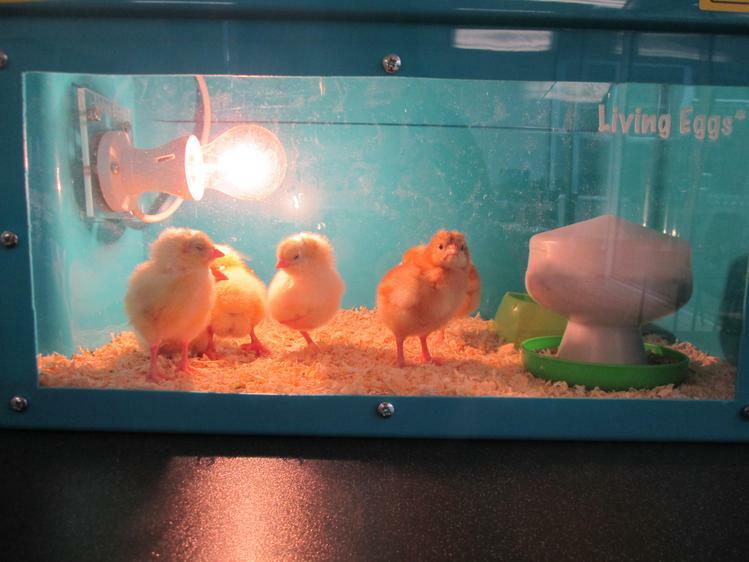 The children have been learning about how chicks hatch, and have been to visit them every day to see their progress. 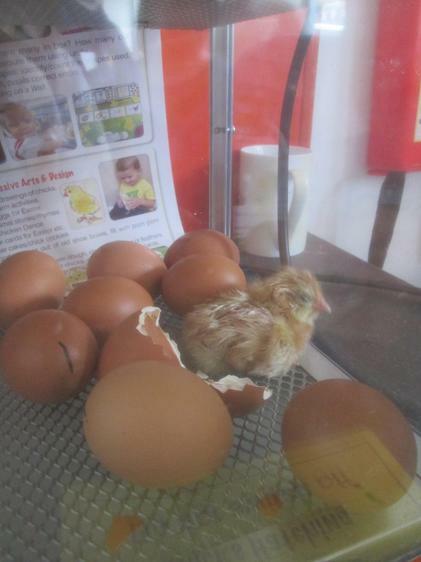 It's safe to say that all the children are very excited!